Lemon GreenTea: Tea Time in "FunTaipei 2018"
Tea Time in "FunTaipei 2018"
Whenever I travel abroad, I make sure to include a stop at the best pearl milk tea / brewed tea, and most popular tea shops in that country. Which is quite obvious judging from the name of this blog right? 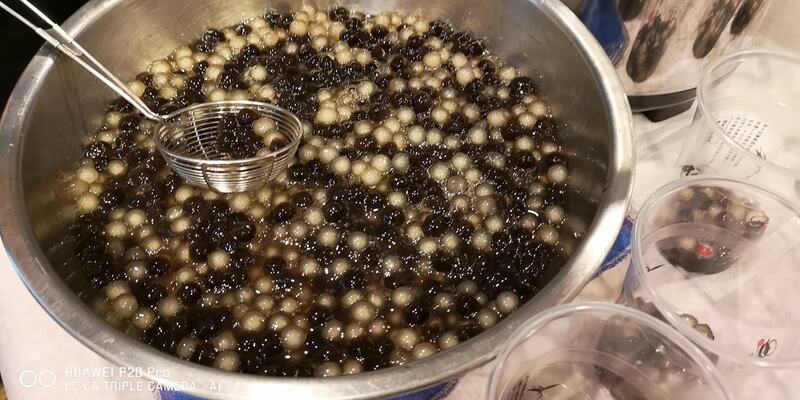 It has become a routine--second only to my skin care hunting expeditions. I don’t know why, but Tea somehow completes my day. 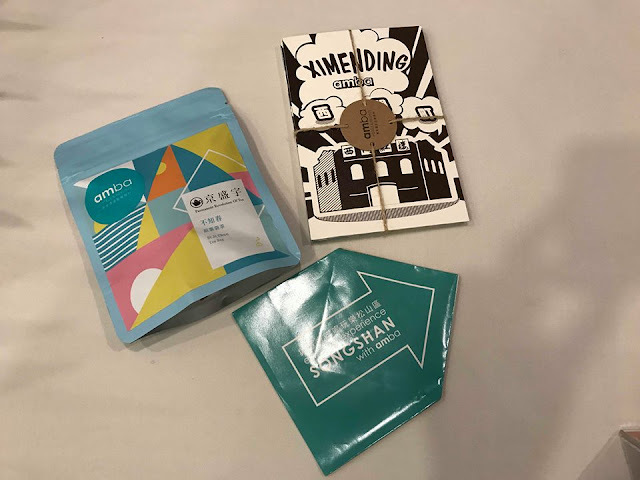 A good cup of tea is a mood changer for me. The last time I was in HongKong, I drank 3 large cups of milk teas in a day just to differentiate taste and aroma. 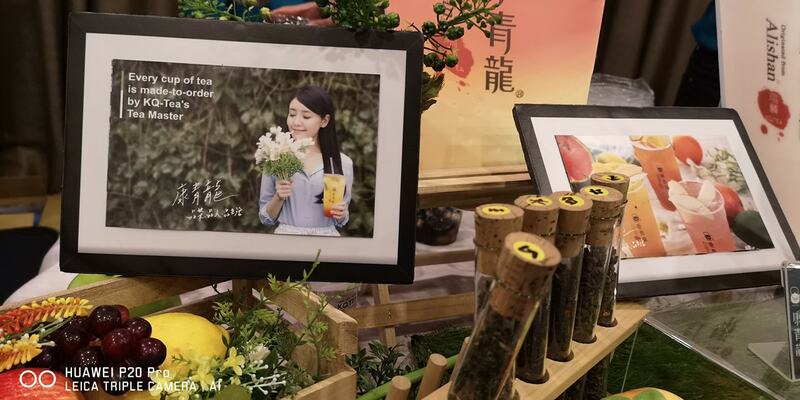 I can differentiate jasmine from say oolong, black tea, wintermelon and my fave lemon green tea, with just their aroma and one sip. 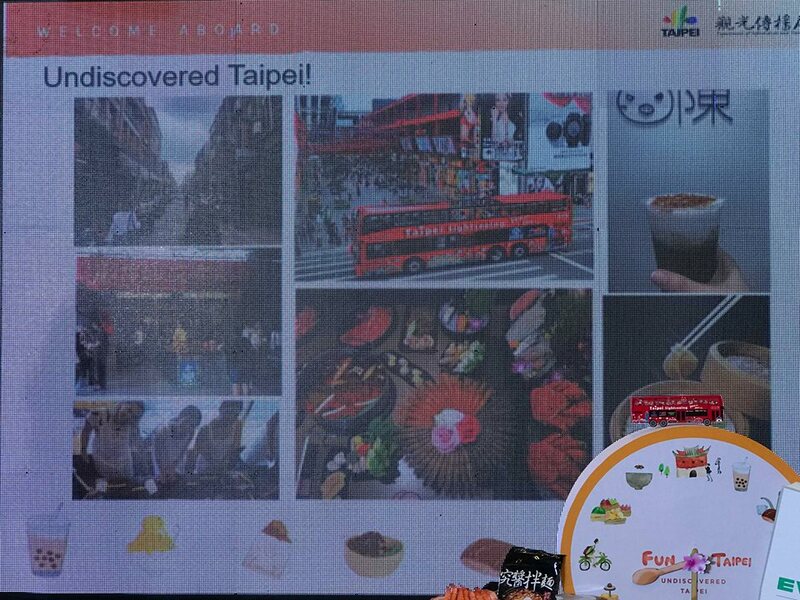 I also associate countries that I visit with their milk teas. 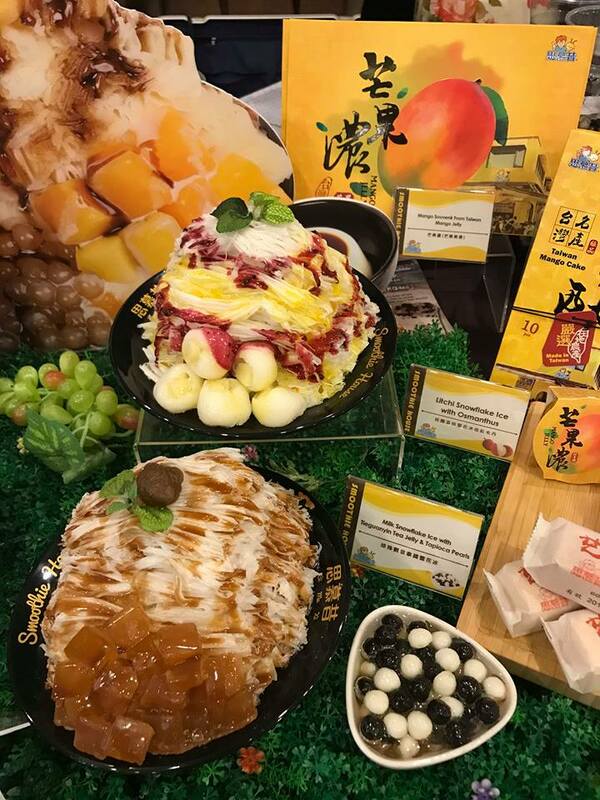 So far, Hongkong is still on the top of my list because of their tapioca and pudding toppings, and second is Malaysia. I don’t know about you, but I think I can survive just drinking milk tea/brewed teas. 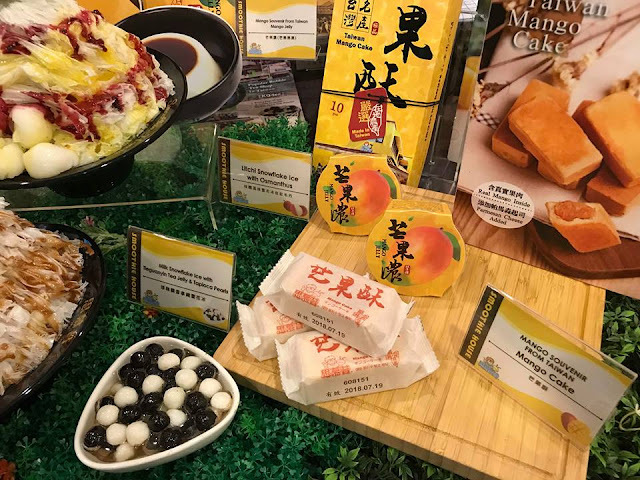 So when I was thinking of our next trip, I made sure there would be lots of tea shops I could try—that’s why I picked Taiwan—the home of the first pearl milk tea. And because food always tastes better in the country where they are originated. 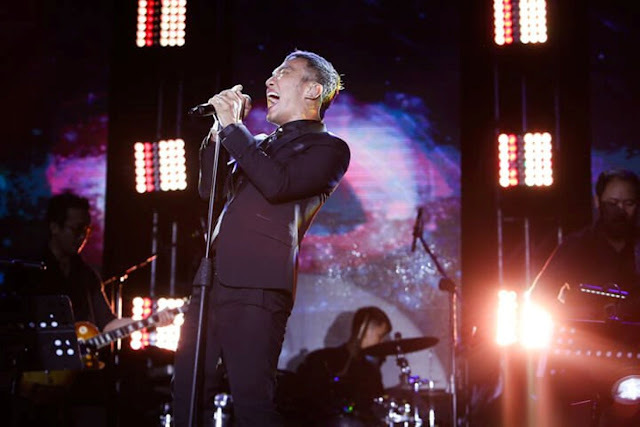 I can’t wait for November! 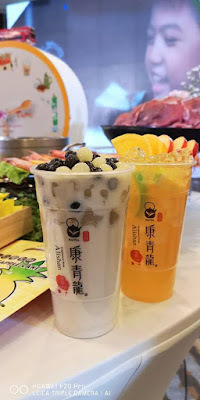 I already did a research on the best places for pearl milk teas and am secretly trying to create our itinerary around it. First is Chun Shui Tang at 30 Siwei Street, Taichung where it all started and has become a well know tourist destination. 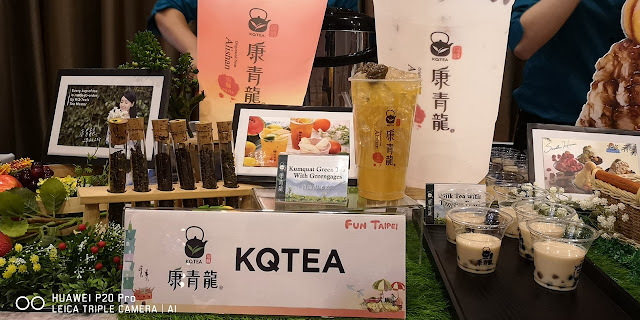 The other day when I attended the Fun Taipei event launch I was able to try KqTea Pearl Milk Tea which gave us free samples. 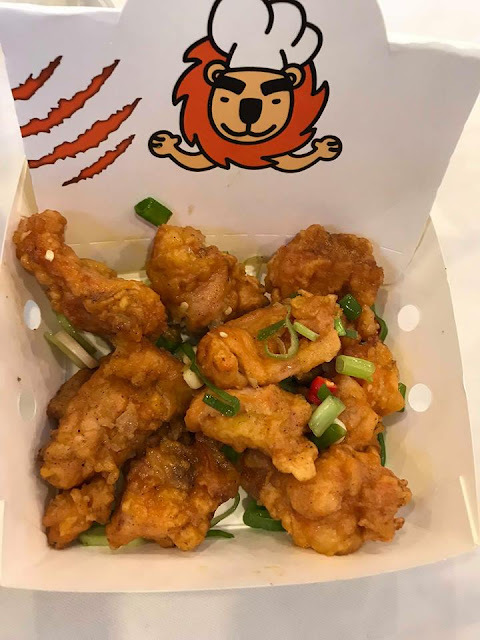 And it was goooood! 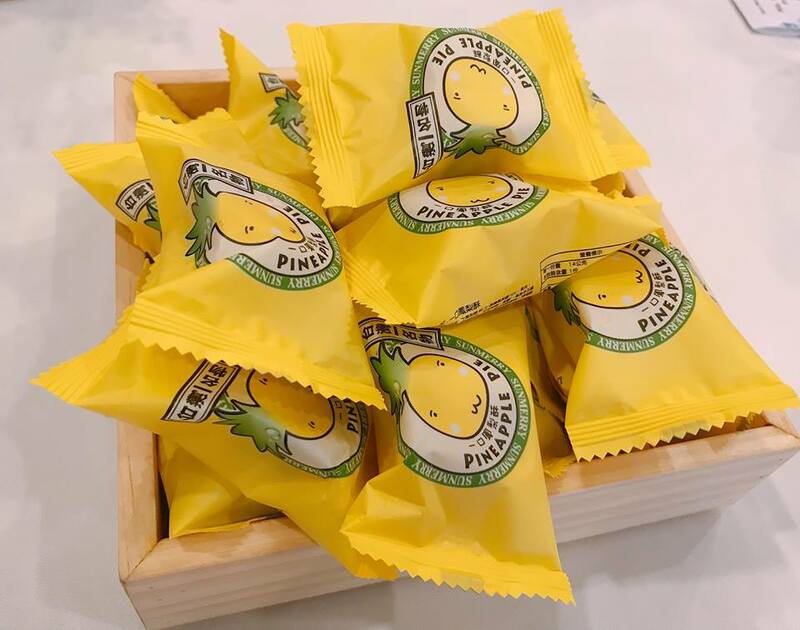 I actually got two! 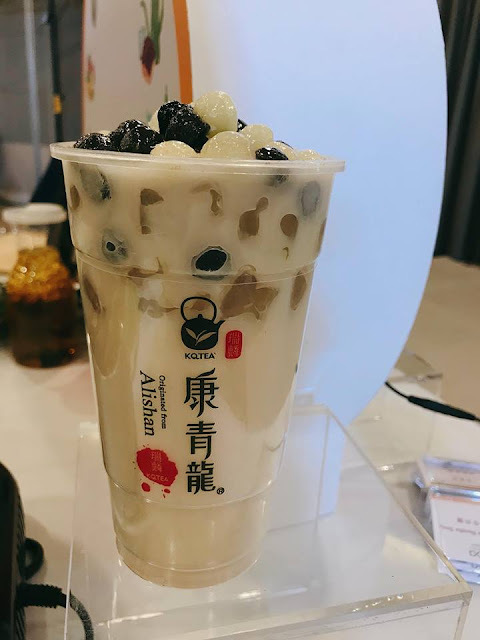 KqTea's pearl milk tea has the right amount of sweetness to it partners with the best chewable tapioca pearls they call jenju. 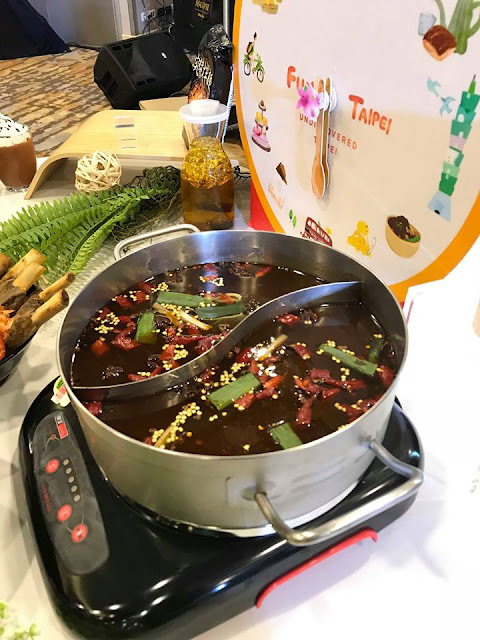 Aside from pearl milk teas, I’d love to check the following restos they introduced at the event--Ning Chi's Mala Spicy Hot Pot, Smoothie House for their iced shave desserts. My Warm Day for their breakfast offerings as well and the Fried Chicken Master. 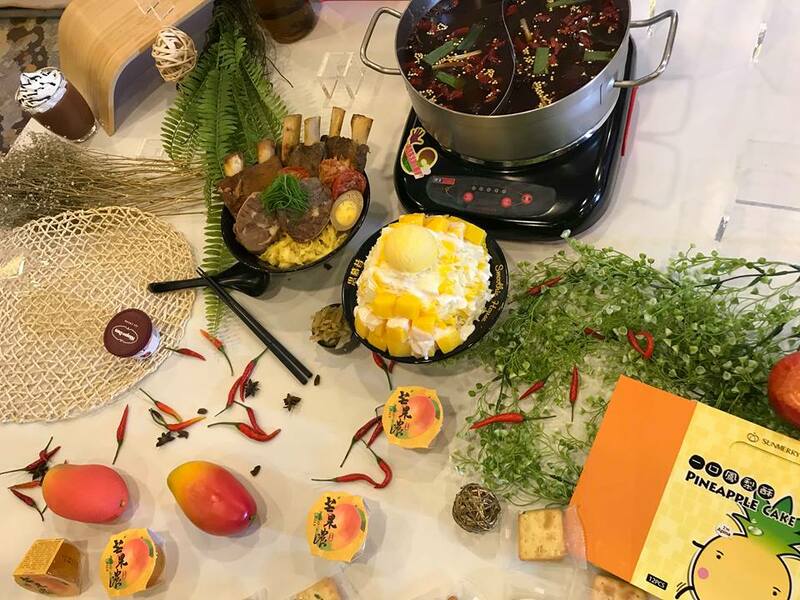 I would also buy the must- gift pasalubong Asha Noodles. 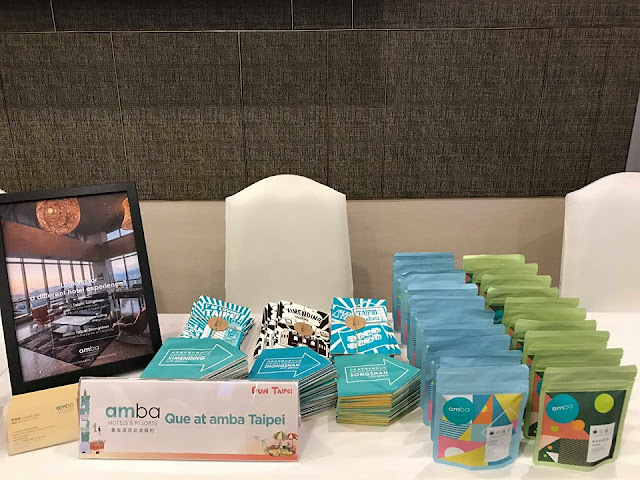 Hopefully we’d be able to book a room at Amba Hotel. 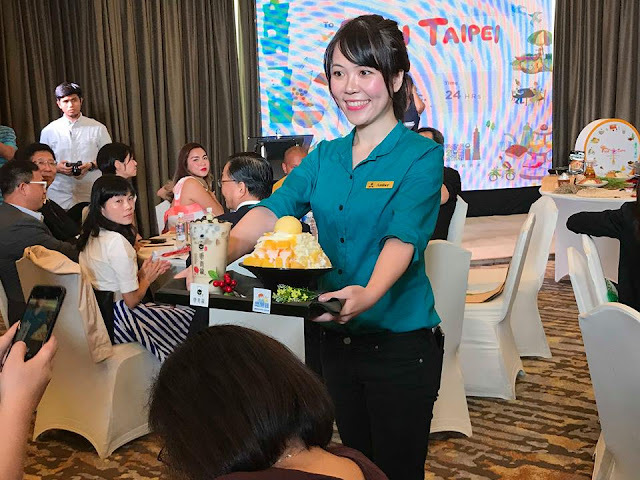 Since Taiwan extended their free visa until July 2019. What better way is to book your travel with your loved ones as early as today. 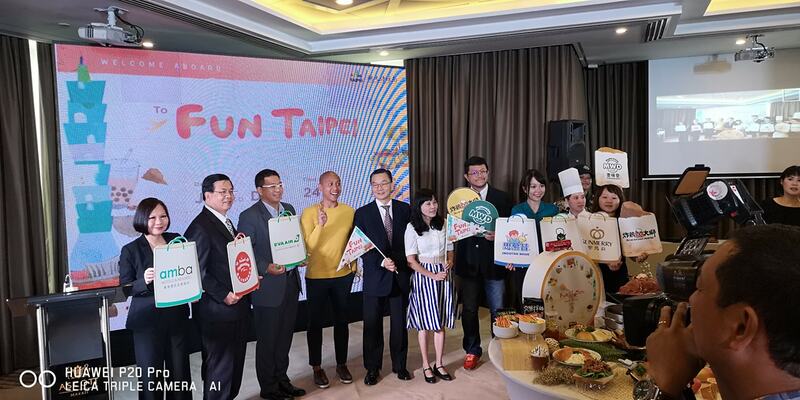 To get a feel of what Taiwan has to offer, Taipei City Government partners with EVA Air for the "Fun Taipei 2018" campaign and travel seminar which aims to promote the best of Taipei when you visit the city . 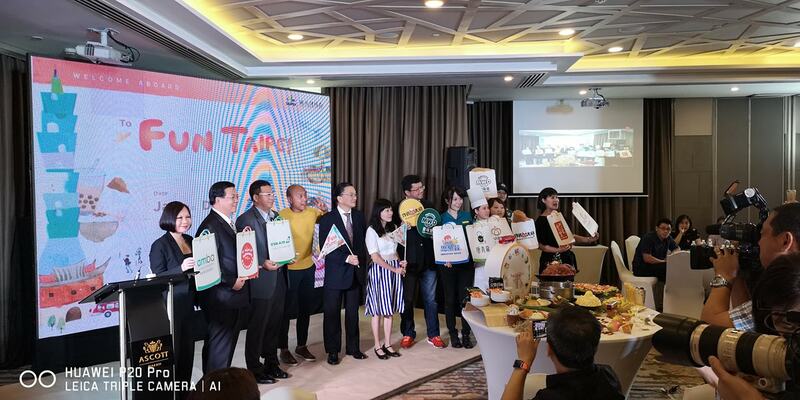 Accordingly, the number of Filipino visitors has hit new highs, with the number reaching 290,784 since Taiwan approved the visa-free program for visitors from the Philippines in November 2017, which is just extended until the end of July, 2019. 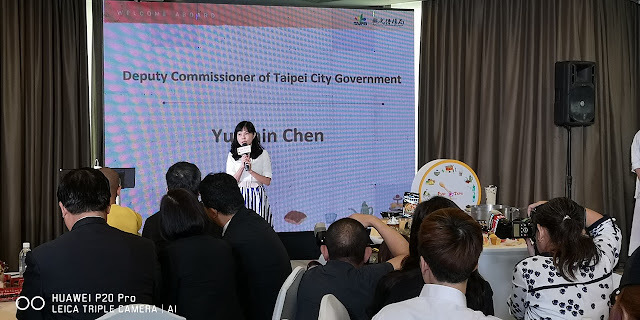 This is a staggering 68.59% increase from the same period in the previous year, which attracted 172,475 people in 2016. 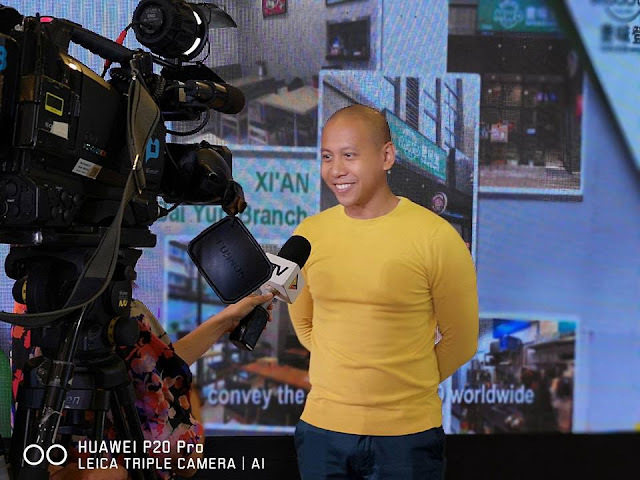 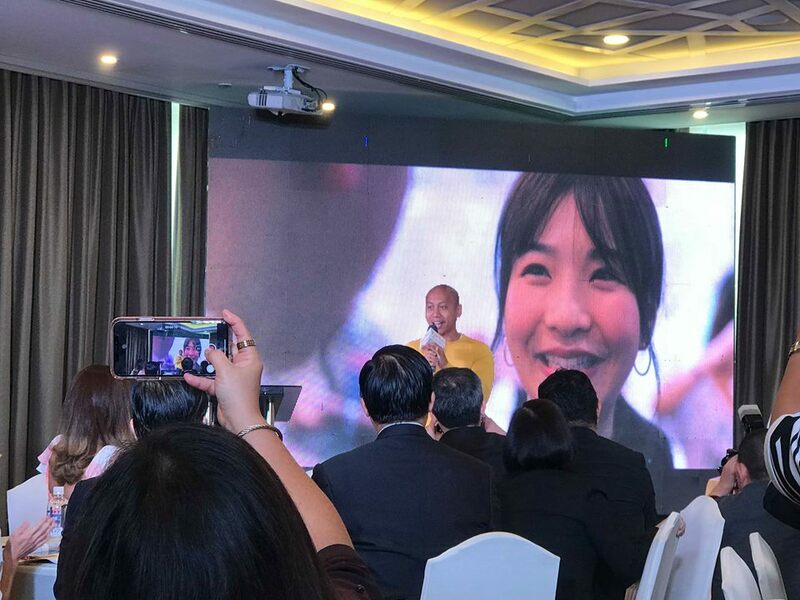 Filipino Youtube star Mikey Bustos graced the event with his music video "My New Crushie" featuring Taipei's amazing food scene. Deputy Commissioner of Taipei City’s Department of Information and Tourism Chen Yu-hsin said that the comedian-singer is the first foreign celebrity to be invited as Spokesperson to promote Taipei as perfect city for foodies and shopaholics and expressed her gratitude to the Filipinos for choosing Taipei as one of their favorite travel destinations. 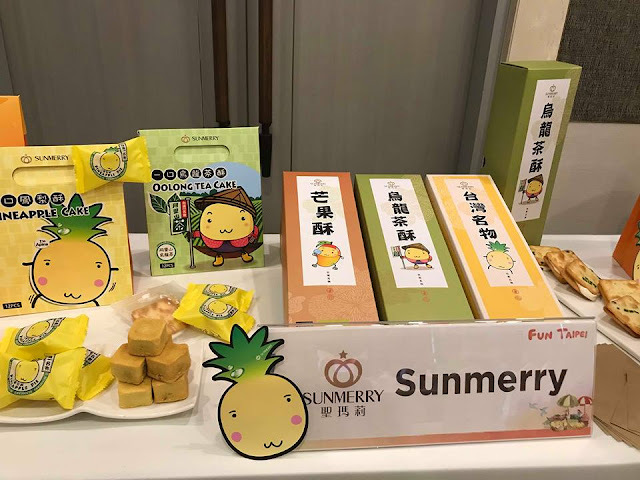 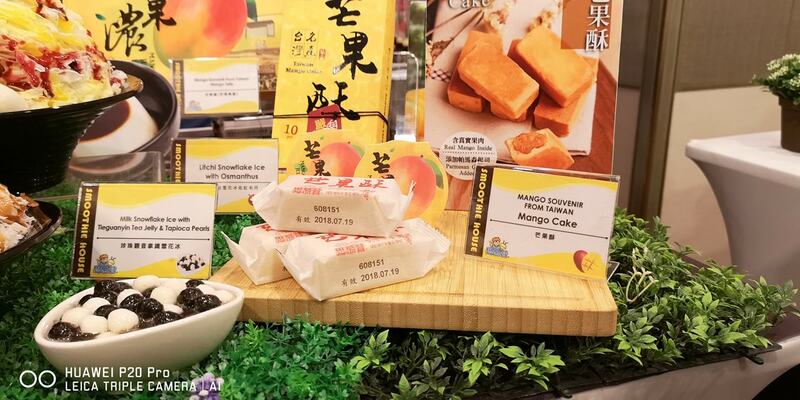 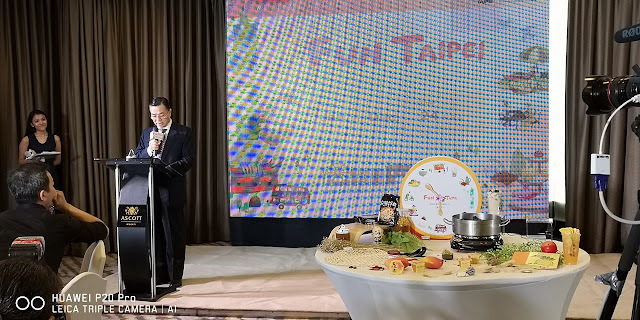 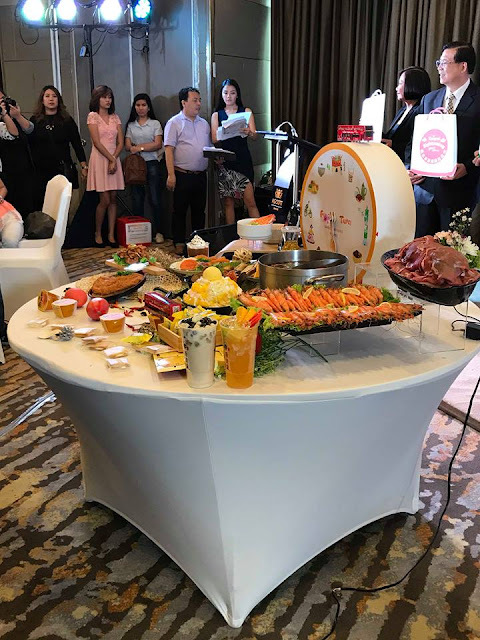 The launch also featured delegates from Taipei's famous food and beverage service providers, My Warm Day, hottest Mala Hotpot, bakery and pastry house Sunmerry, Smoothie House, KQ Tea, Amba Hotels, Asha Food and Fried Chicken Master. 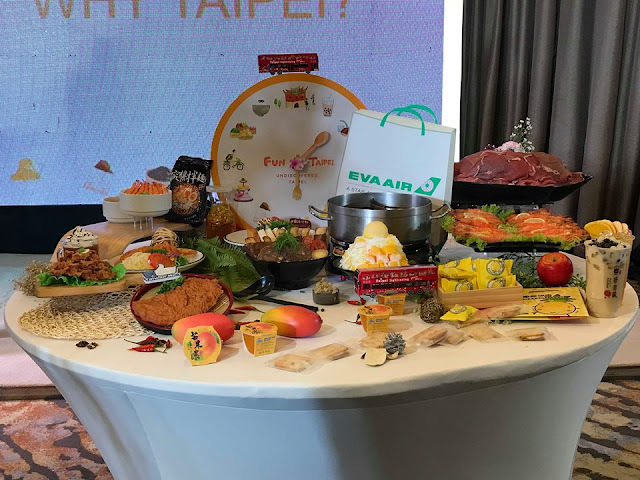 Meanwhile local travel agency Jeron Travel also launched its travel promotion: an airfare and hotel deal with EVA Air, including a ticket for the Taipei double decker sightseeing bus. Ticket sale starts on July 5 at a minimum price of USD400 per person. They also announced the availability of the limited amount of Fun Pass Taipei and “FUN TAIPEI” surprise package to give Filipinos a series of super deals once they board the flight until they return home. 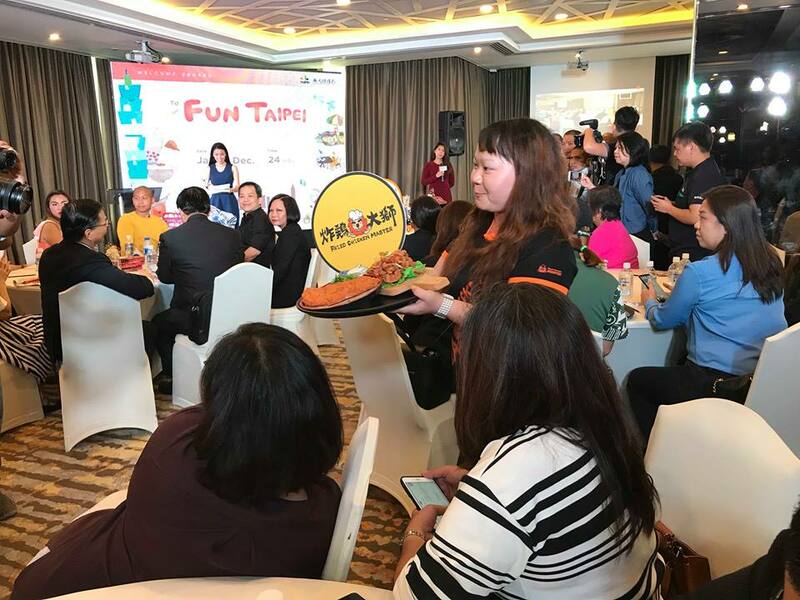 The FUN TAIPEI 2018 media launch and travel seminar was held to promote their upcoming event at Activity Center of Glorietta 2 on Friday July 6, 2018. It will be open to the public and they can sample different food stations featuring some of the best dishes from Taipei. There will also be a DIY session and an interactive photo studio. Capping off the series of promotional events for Taipei City is the 2018 Travel Madness Expo at SMX Convention Center in Pasay City, happening from July 5 to 8.